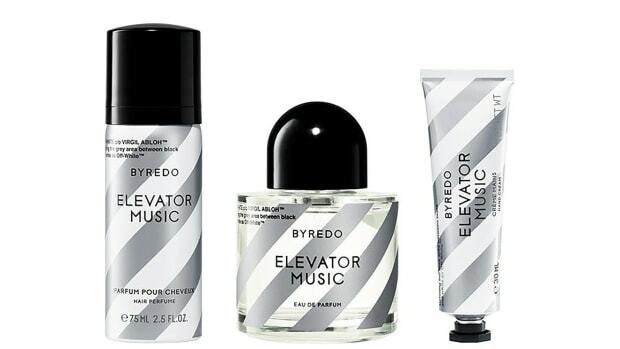 Their newest scent features notes of guaiac wood and honey. 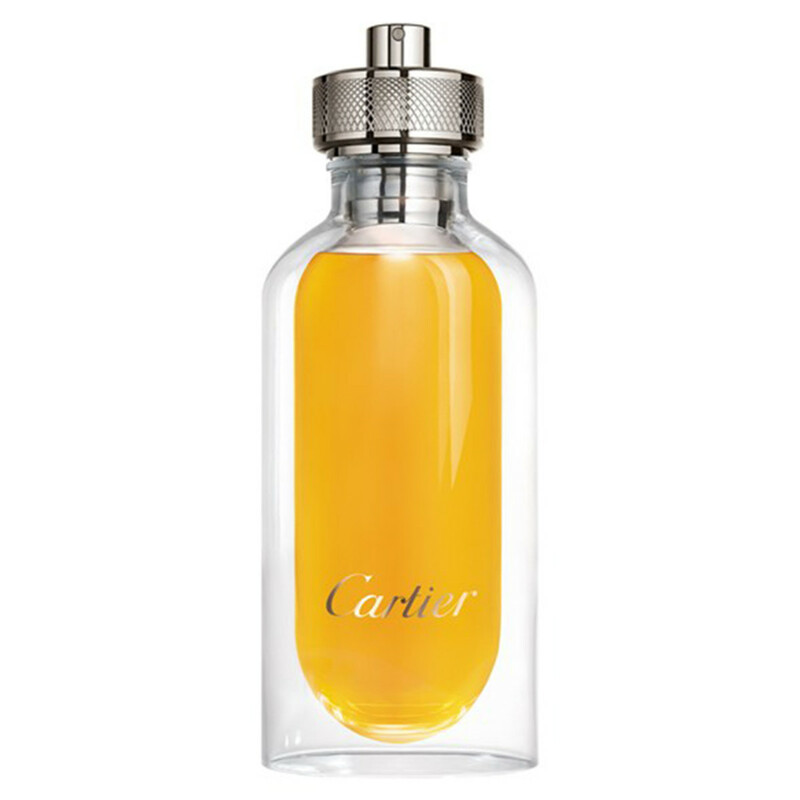 It&apos;s not the fragrance that has our attention when it comes to Cartier&apos;s new L&apos;Envol cologne. The bottle is perfect for both home and travel with a transparent glass case for the house and when you pack for your next trip the capsule pops out for a more compact design to better fit inside your dopp kit. 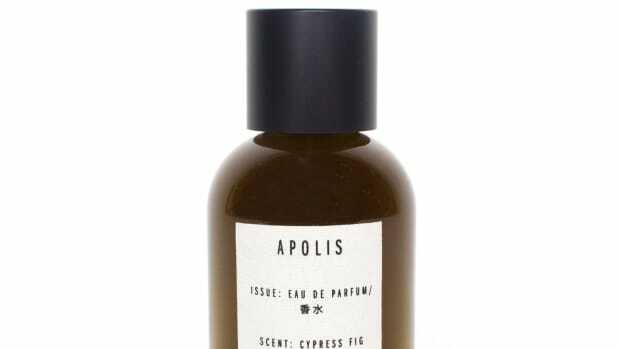 As for the scent, it&apos;s described as "guaiac wood and honey notes, elevated with a vaporous musk." 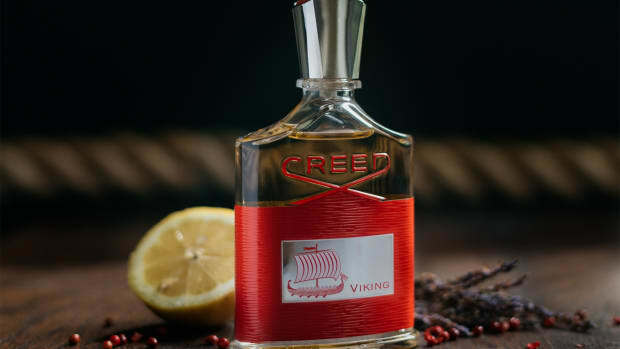 A sound and scent experience.